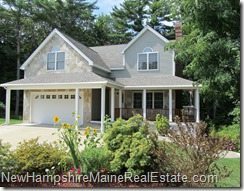 Portsmouth NH Home Sales are up in 2016! That’s the good news. 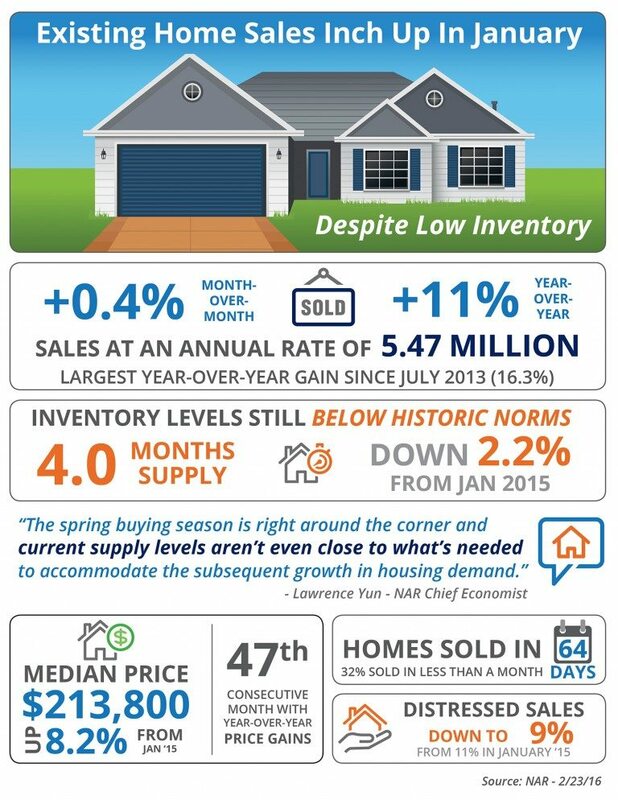 The bad news is that demand is ahead of supply and many buyers can’t find a house. What does this mean to you as a seller? NOW, and I mean right now, today, is a good time to get your house on the market if you’re thinking of selling anytime soon. 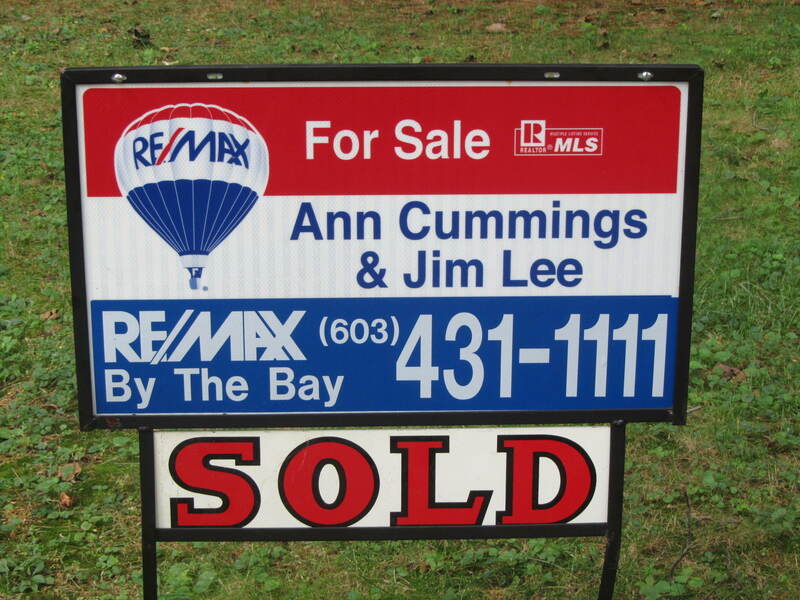 Qualified buyers are out there and they’re ready to buy your house IF it’s for sale. The current absorption rate for single family home in Portsmouth NH is 3.7 and 3.4 for condos which means it will only take 3.7 and 3.4 months to sell all the homes and condos currently listed for sale if no new listings come on the market. Shoot us an email to MarketReport@JimLee.com and we’ll calculate the absorption rate and probability of selling for your town. We also have a great, free resource for sellers; “Things to Consider When Selling Your House (Winter 2016)” just send an email to Selling@JimLee.com with “Free Sellers Guide” in the subject line and our autoresponder will send you one right away. Our website is also full of free tips for both sellers and buyers to guide you though the process from start to finish. Please give us a call, text @ 603-436-1221 or email with any questions; we’re happy to help.